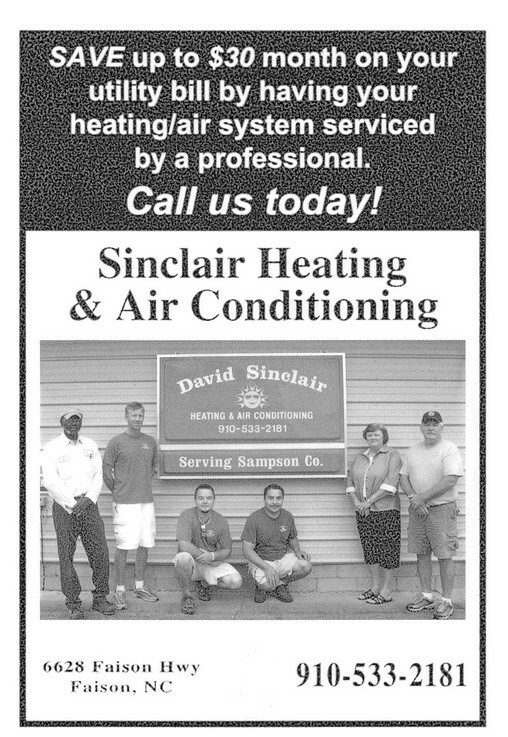 Sinclair Heating and Air Conditioning is a proud independent dealer of American Standard Heating and Air Conditioning home comfort systems. American Standard has combined the best of efficiency, design, reliability, and performance into a complete home comfort system. Our professional staff at Sinclair Heating and Air Conditioning will customize a home comfort system that is just right for your home. 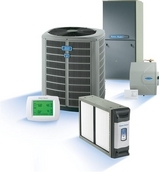 Sinclair Heating and Air Conditioning offers American Standard Heating and Air Conditioning equipment as our premier line of equipment. In our experience, that is the brand that has the most value for your dollar. In the event that you insist on other brands, we also have ready acces to: Tempstar and Goodman equipment. Call us today to schedule your free home comfort system assessment and estimate for replacement. Want more information on American Standard home comfort systems and accessories? Click the logo on the left to go to the American Standard consumer information website! Please call us today to schedule a free estimate to install your new American Standard home comfort system.